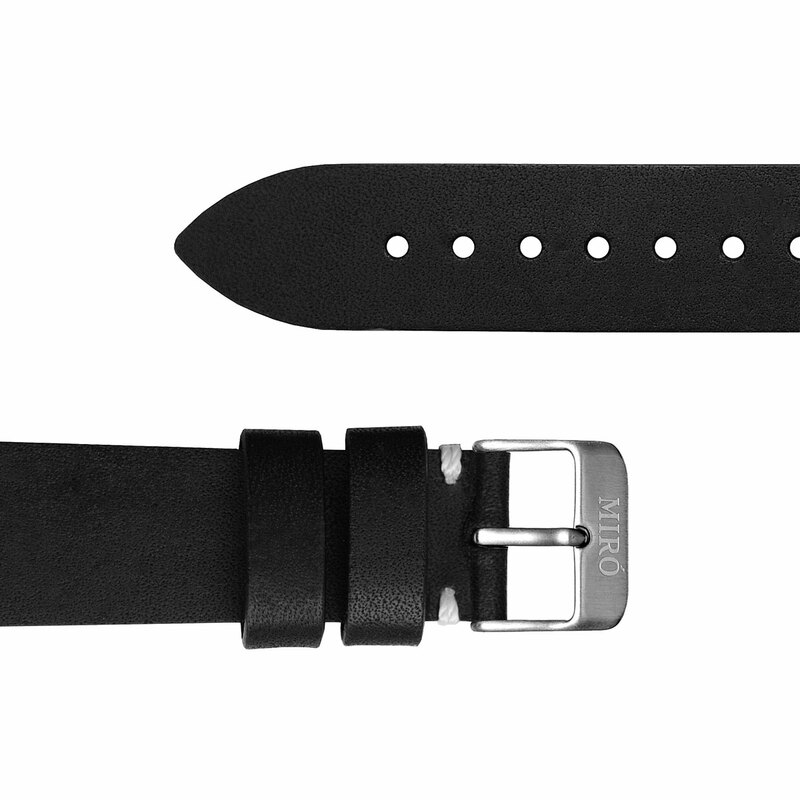 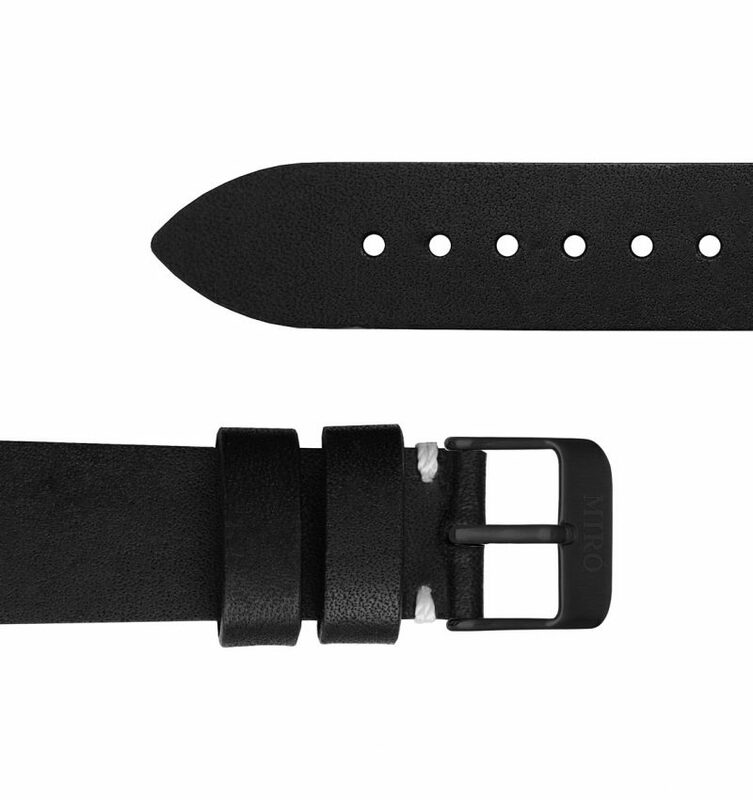 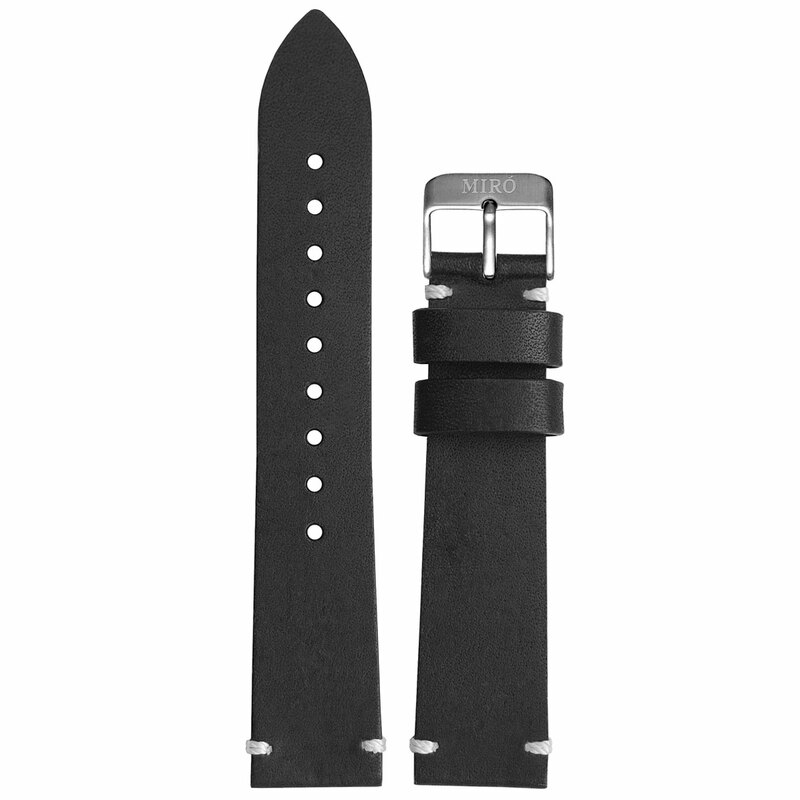 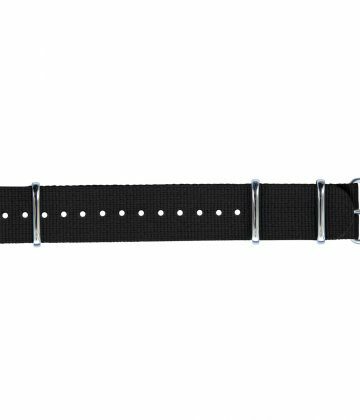 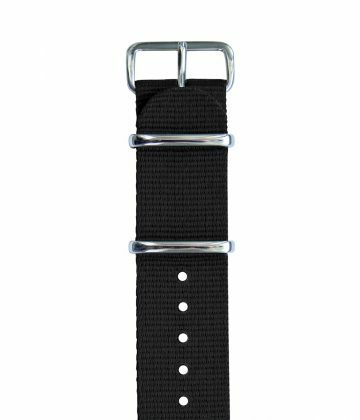 Replacement leather watch strap in darkest black. 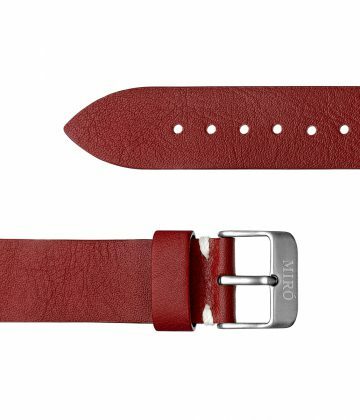 This strap is made from the finest american cowhide, which will age beautifully as you wear it. Every strap will be unique in its own as every hide is different, bearing the scars and marks of each individual calf. 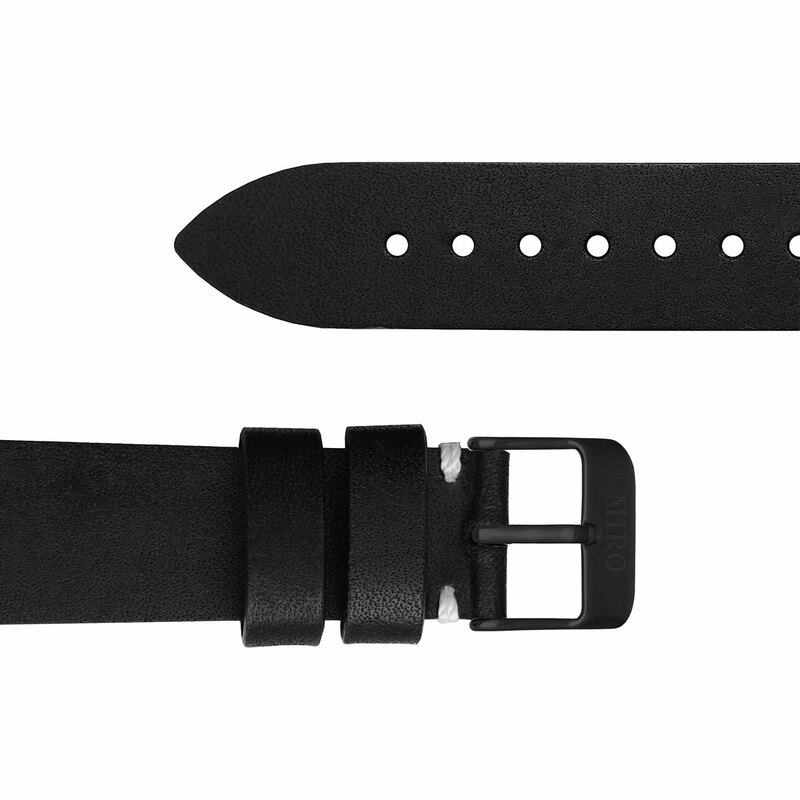 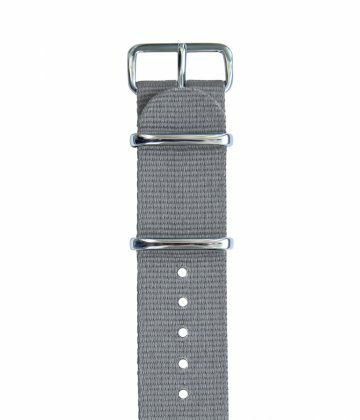 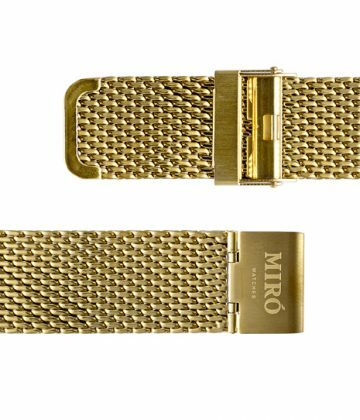 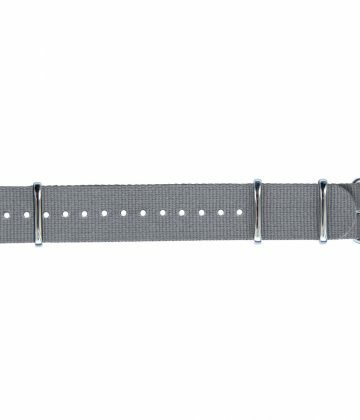 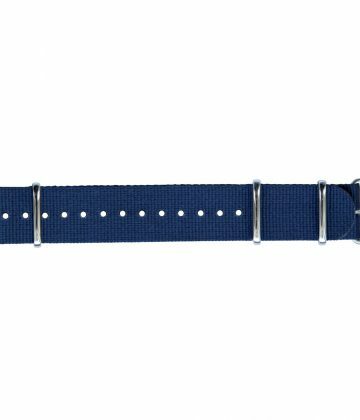 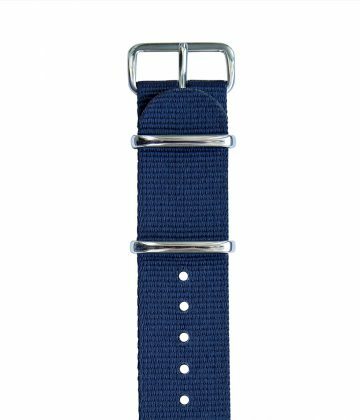 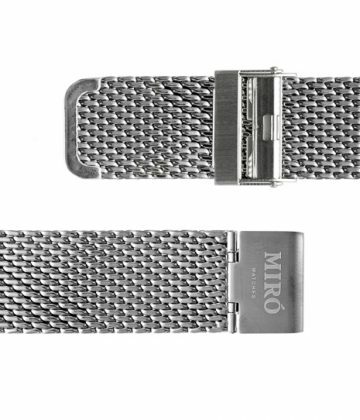 The strap fits all our 40mm watches, and is also a great replacement strap for every watch with normal 20mm lugs.